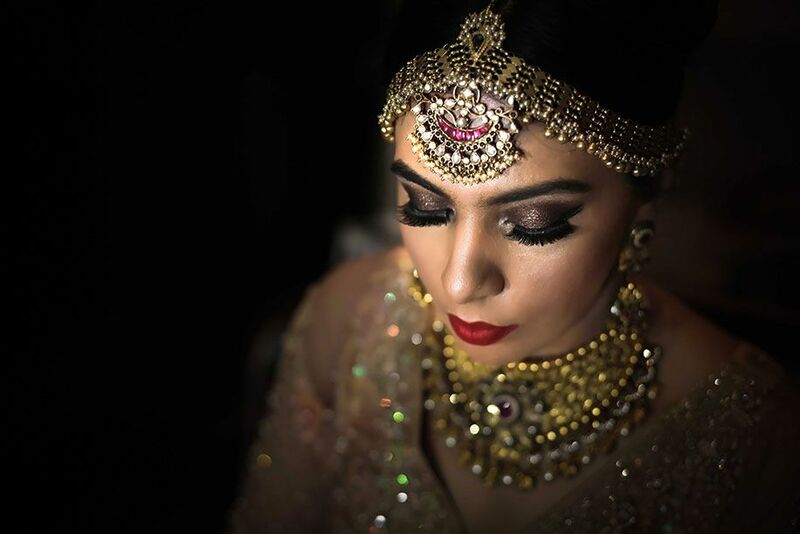 When it comes to the D-Day every bride wants to look like a queen and Matha patti is one of the accessories in the bridal outfit that helps you get the queen feels. 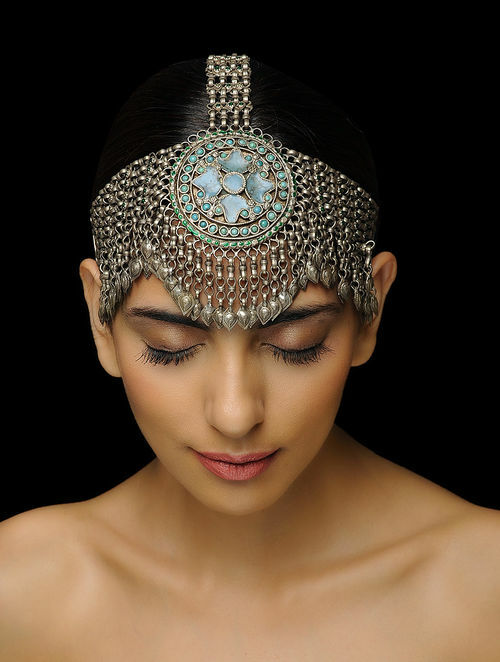 Matha patti is a hair accessory worn by Indian brides on their forehead. They are also called Shringaar Patti or Damni. Matha patti is a type of extended Maang Tikka. “Matha” means head and “Patti” means band. 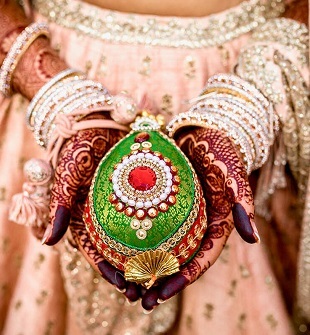 Matha patti runs along the bride’s hairline covering the forehead with maang tikka at its center. So if you want the majestic feels, go ahead and choose a matha patti along with a maang tikka. 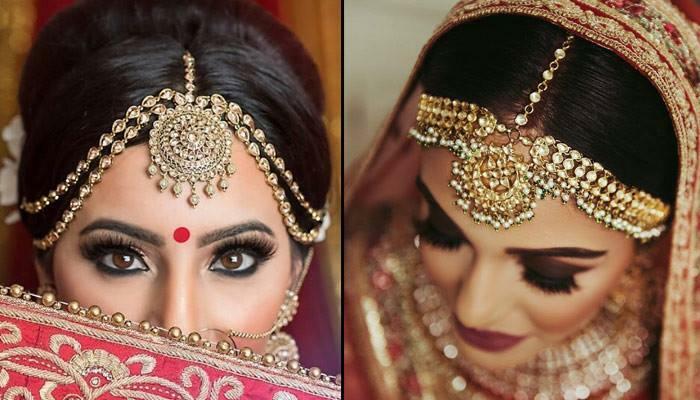 To help you decide the kind of Maatha patti that would suit your face shape here we bring to you 10 latest Matha Patti ideas for Weddings that you should consider in 2018. 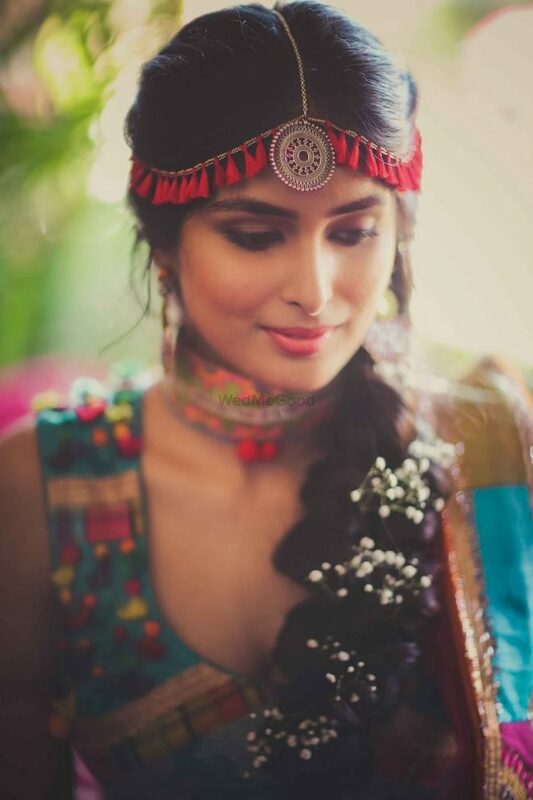 Almost every bride these days is choosing matha pattis and setting this trend on fire. So why not experiment with this hair accessory and get the latest one. 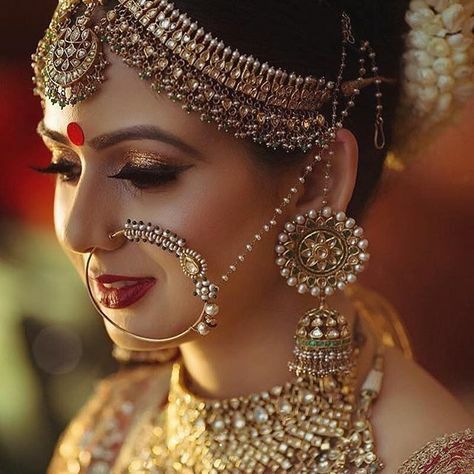 Read along to know about the trending matha patti ideas for weddings in 2018. 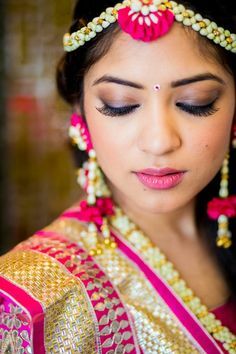 The floral matha patti can give you the much needed natural look on pre-wedding functions like mehendi and haldi. 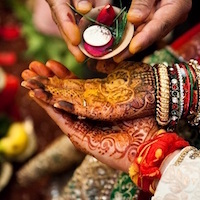 These have been in trend since long, with brides wearing matha pattis made out of natural as well as artificial flowers. 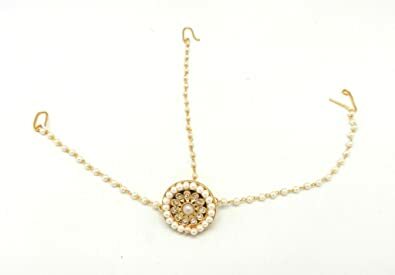 The large flower in the center along with the floral chains make you look wonderful! 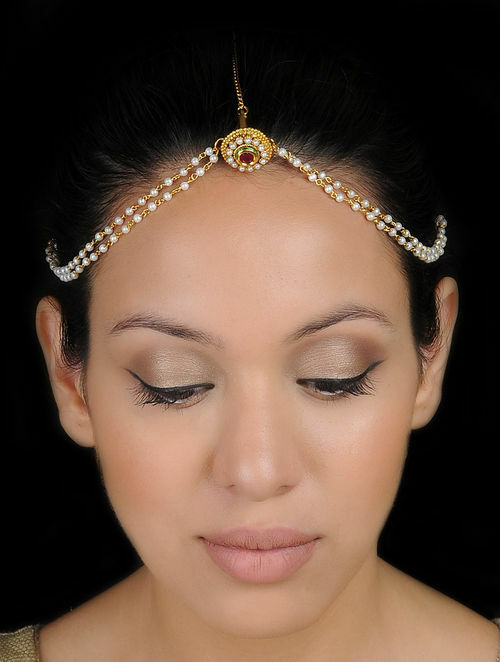 For a smaller forehead, go ahead with single line matha pattis to keep it light and simple. The single strand of matha patti along with the maang tikka in centre would bring the focus to your glowing face with that warm smile. The matha patti to go for if you have a broad forehead and a round face. For those who want to opt for a fuller look these heavy and broad matha pattis made out of diamond, kundan, gold and pearls are the way to go. This surely is one of the latest trends in 2018. Wearing these light matha pattis along with tassels will surely make you look stunning. Go ahead and add some tassel adornments to your collection! Jazz it up a little by getting the chains attached to your maang tikka. 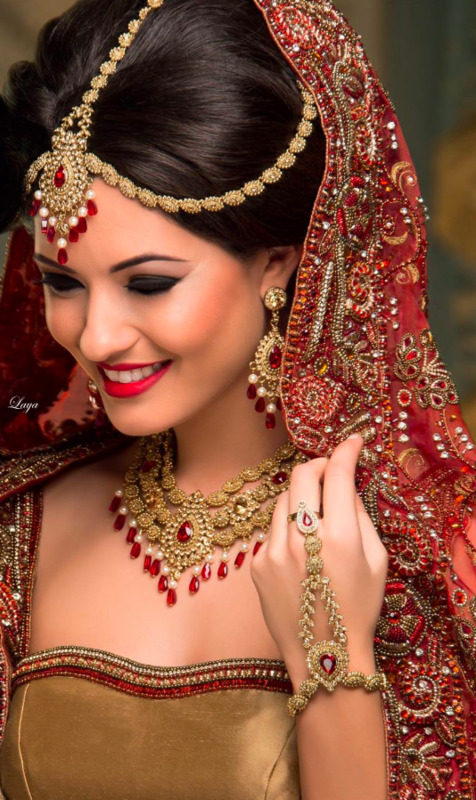 One of the trending looks for the modern bride, gleaming in all her glory with that bright smile! 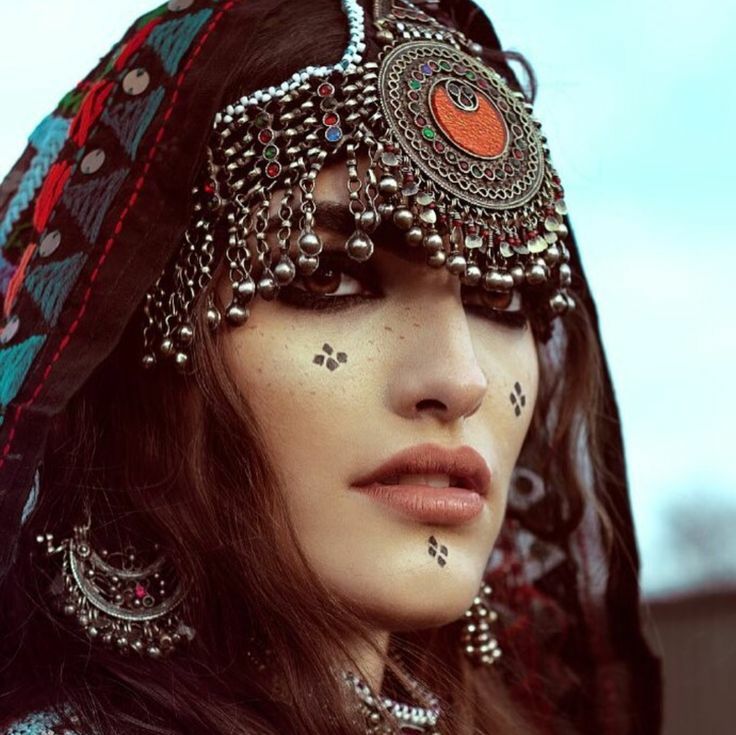 For those who want to go out of the box and try something new, Afghan-style matha pattis is the upcoming trend for 2018. Go ahead and experiment a bit with your looks with these afghan style matha pattis. The tribal design matha pattis to take it up a notch on your wedding. 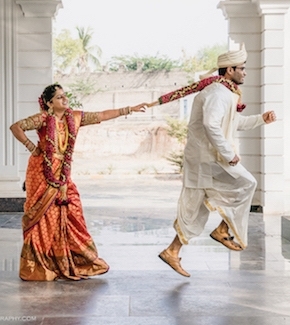 These tribal matha pattis are a rage these days and the first choice of a lot of brides. So go ahead and grab one for yourself. 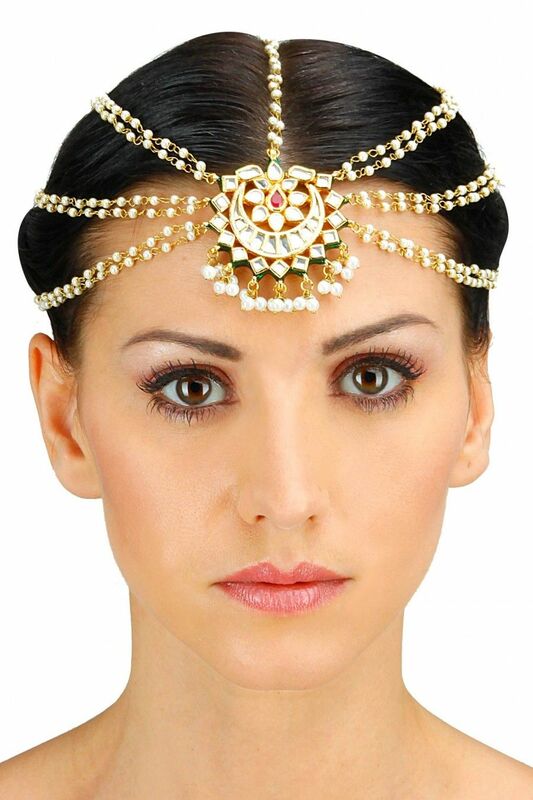 These are well suited for brides having a broad forehead. This can help you hide that double chin and those extra pounds, making you look a tad slimmer and in shape on your wedding. This has been one of the classics since time immemorial. 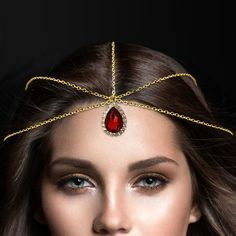 These matha patti having multiple chains which cover most of your forehead to provide you the majestic *shimmery* feels! The matha pattis with rajasthani borla to help you keep it simple and stylish. If you want to deviate from the traditional style matha pattis, you can always try experimenting with one of these. 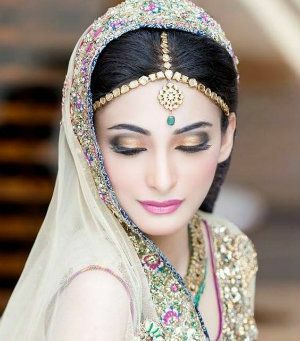 We hope that this list of matha patti ideas for weddings would help you out in grabbing the latest matha patti which suits your face. 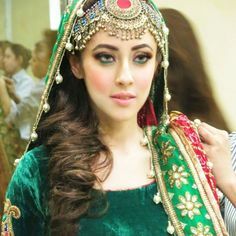 Just make sure that which ever matha patti you choose makes your bridal look more elegant and graceful, and gives you the queenly feels on your wedding.